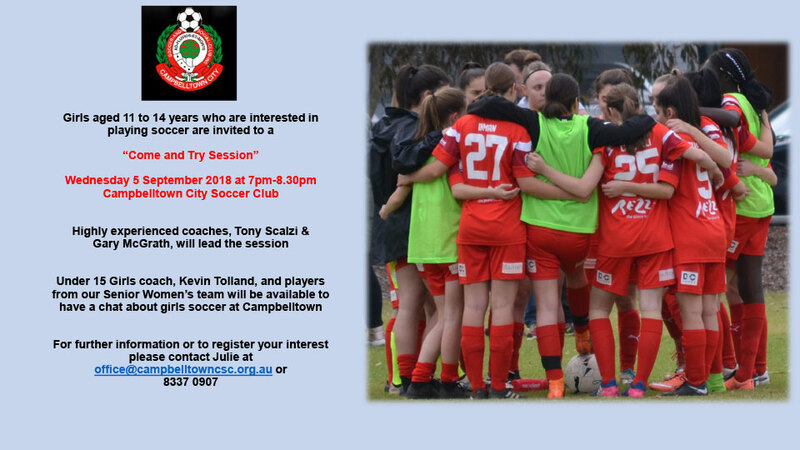 Girls aged 11 to 14 years who are interested in playing soccer are invited to a “Come and Try Session”. 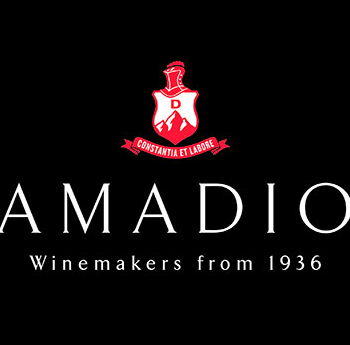 Highly experienced coaches, Tony Scalzi & Gary McGrath, will lead the session. 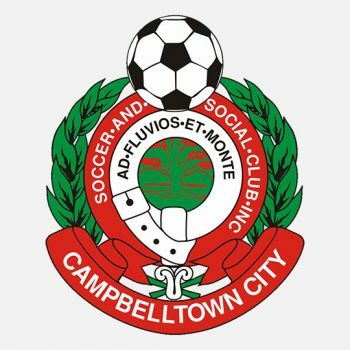 Under 15 Girls coach, Kevin Tolland, and players from our Senior Women’s team will be available to have a chat about girls soccer at Campbelltown. 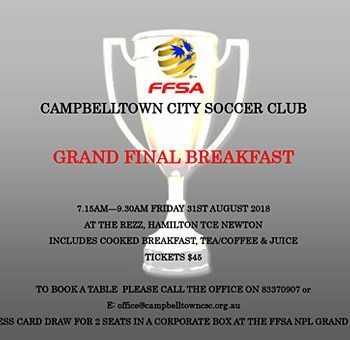 For further information or to register your interest please contact Julie at office@campbelltowncsc.org.au or 8337 0907.